Our experienced team of certified translators is supported by state-of-art translation technology and industry standard quality assurance processes. 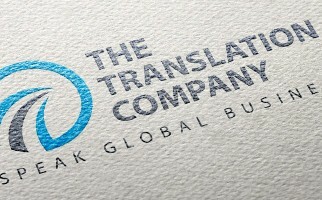 The The Translation Company body of professionals includes court-approved and ATA-certified translators, seasoned proofreaders, and helpful project managers located in our New York headquarters. Our translators are also trained to use the latest assisting software available, allowing them to produce translations quicker and easier than ever before, without compromising on the quality. Because of this high level of efficiency, we keep our quality standards high at rates among the most competitive in the industry. Want to know more about our translators? Let us know your project requirements and we will share our recommended team's profiles! The project managers on our staff are trained, seasoned individuals with international experience in translation and localization of products, services, software, documentation, and media communication for a diverse group of clients. We are happy to share our team profiles upon request. Serving as your go-between with the rest of the team. Our project managers can also interact with several different members of your team, supporting each member’s needs individually. This flexibility allows us to tailor our efforts to the needs of your project.